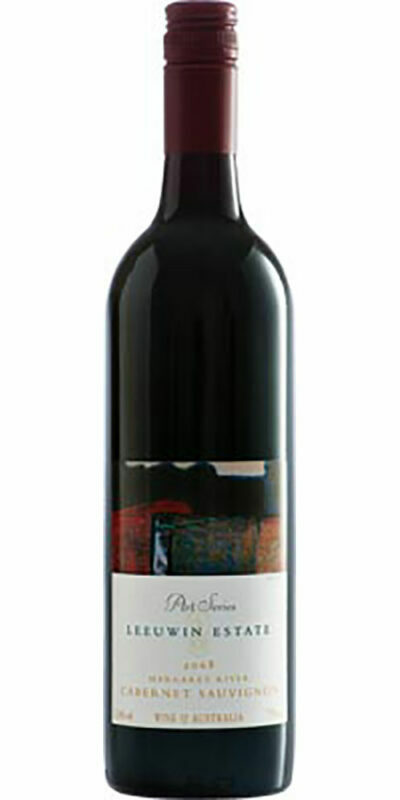 Deep garnet red in colour. 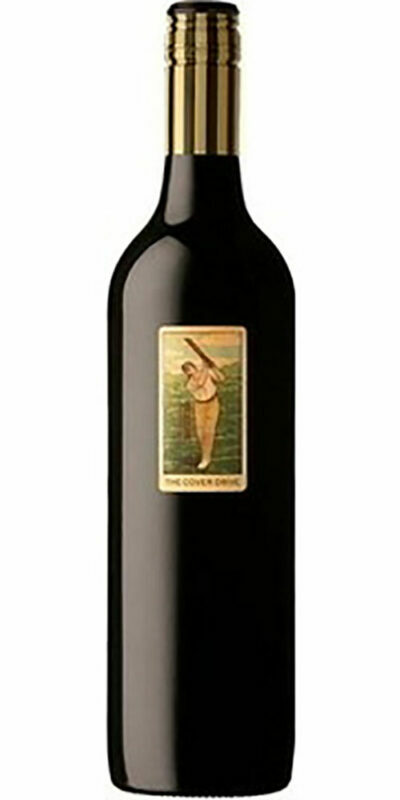 Warm ripe lifted aromas of mulberry, cherry jam, choc-mint and mocha with a hint of light tobacco and fine cedary oak. 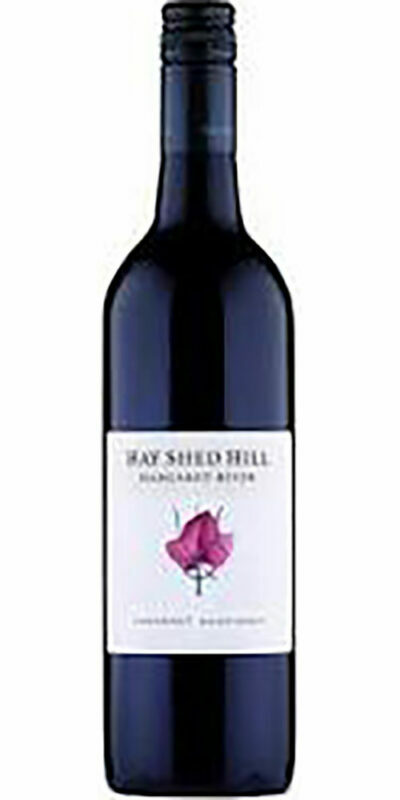 Medium bodied, finely structured palate showing good regional dark mulberry, cherry and black currant leaf. 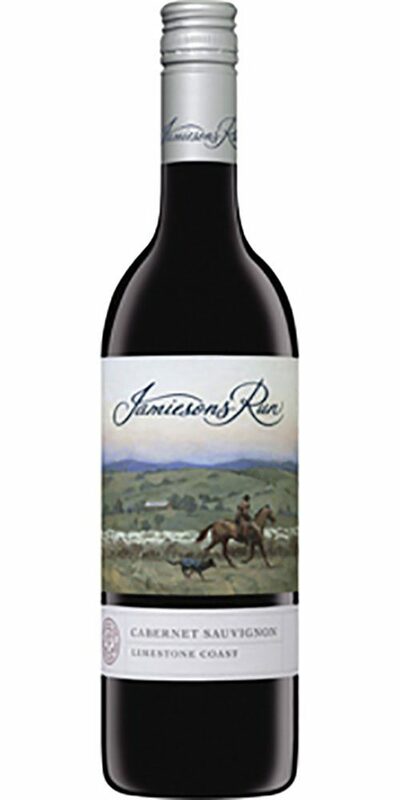 Good fruit flavours over layers of dark fruit cake, choc-mint and mocha oak. 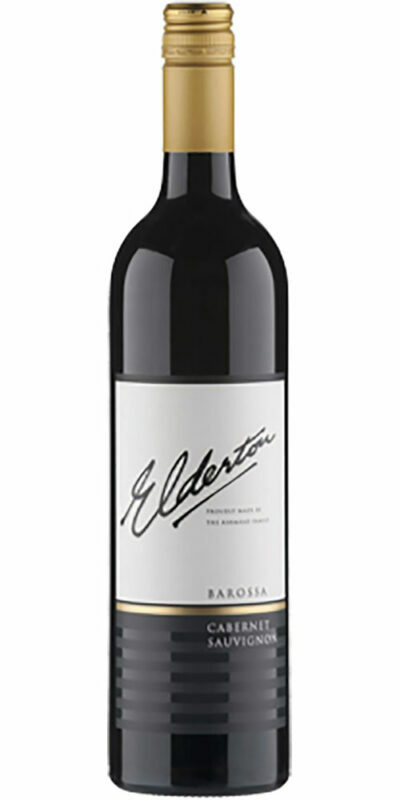 Fine slightly dusty savoury tannins blend together to contribute to the soft velvety textured palate.